Shawn Mendes accused of transphobia after liking a tweet | SHEmazing! 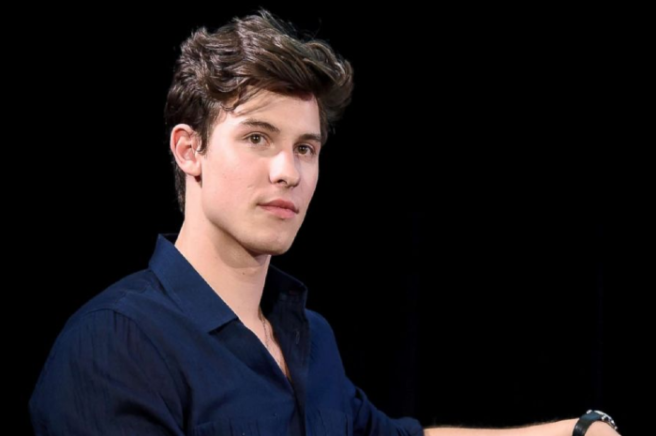 It seems like every celebrity has been getting themselves into a spot of bother lately, even heartthrob singer-songwriter Shawn Mendes. The 20-year-old Canadian artist has let his guitar-strumming fingers 'accidentally' like a transphobic tweet, and Twitter went OFF. The tweet is hella offensive for trans people, so bear in mind it could be triggering to see. In essence, it makes a joke about testicular cancer for trans women, and Shawn liked it either by mistake or on purpose. His fans were quick to point it out to him, telling him to unlike the tweet immediately and apologise for any unintentional harm caused. His fans definitely have some good sense.. The Stitches singer replied pretty promptly, explaining that he had accidentally liked the tweet while scrolling through his feed (hmm). "Must of accidentally liked it scrolling down a feed, you know me and I'd never. Sorry," he tweeted to his 20 million followers. He tweeted a simple, 'Love you' afterwards, most likely thanking his devoted fans for spotting a mistake which could have landed him in even more trouble had he not explained and apologised. Why did a transphobic tweet pop up in his feed, though? He does follow over 50,000 accounts so it is probably difficult to keep track of all the comments coming his way. He has also been very supportive of the LGBT+ community in the past. When producer Teddy Geiger transitioned last year, Shawn urged others to "just open your eyes and open your mind, because, for me, going through one of my closest friends going through a very big transition period in her life, was incredible to watch."